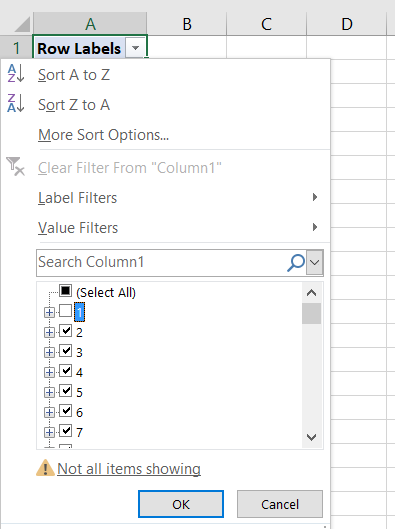 BIG thanks for this post, it will be a great time saver tip for my future Master Data Management PowerPivot Model (almost 300k of Pharma products). 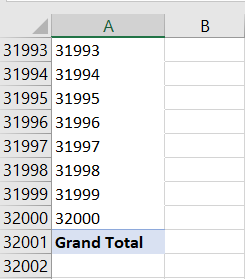 Most of Excel power users are aware of 32k items filter show limit, but this is something new for me. 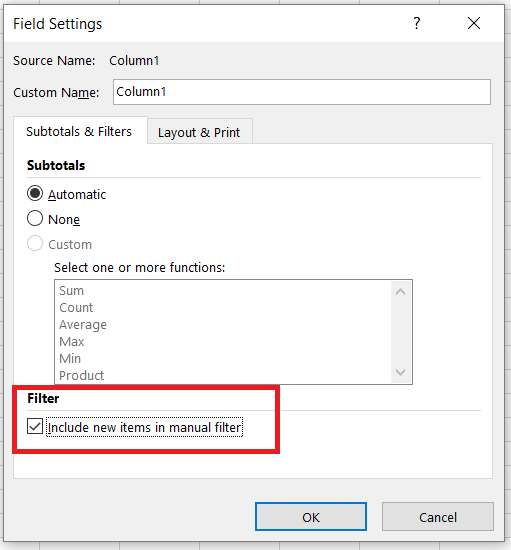 BTW: is anyone else got a problem with OLAP pivot table extension “filter list” feature in Excel 2016? 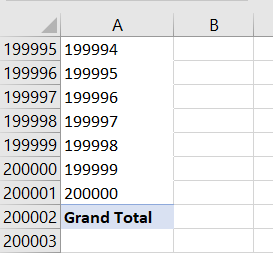 Thanks for the fix. 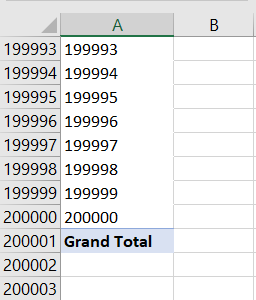 I always wanted the filter to exclude my one member and not to freeze what is selected already. 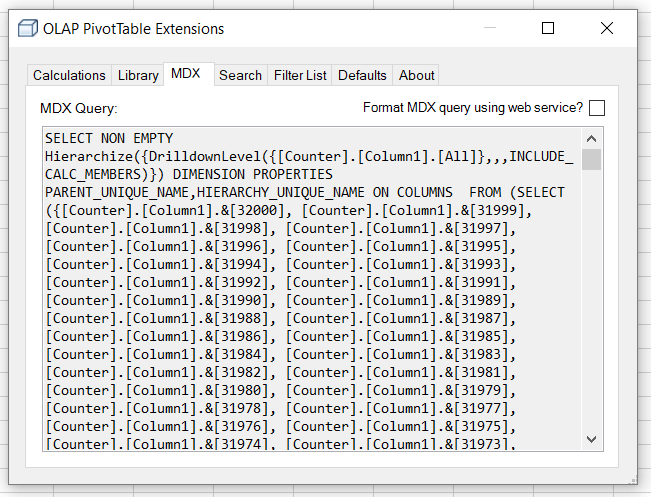 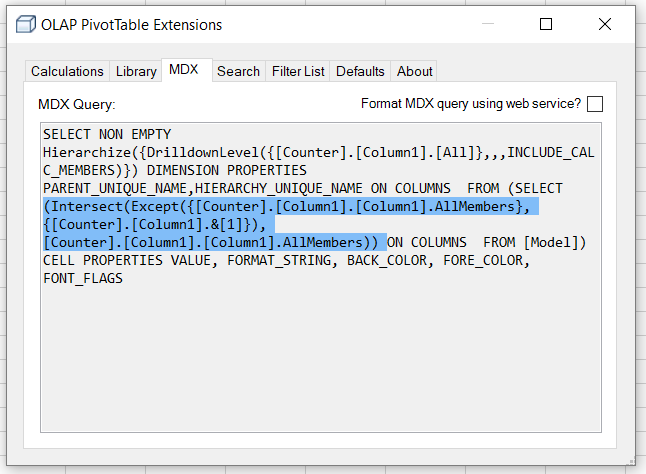 Pingback: Obscure MDX Month: Deselecting Members In An Excel PivotTable Leads To Missing Rows | Communauté..